Nestled in the heart of Westchase is Tampa’s newest addition to the burgeoning food scene. 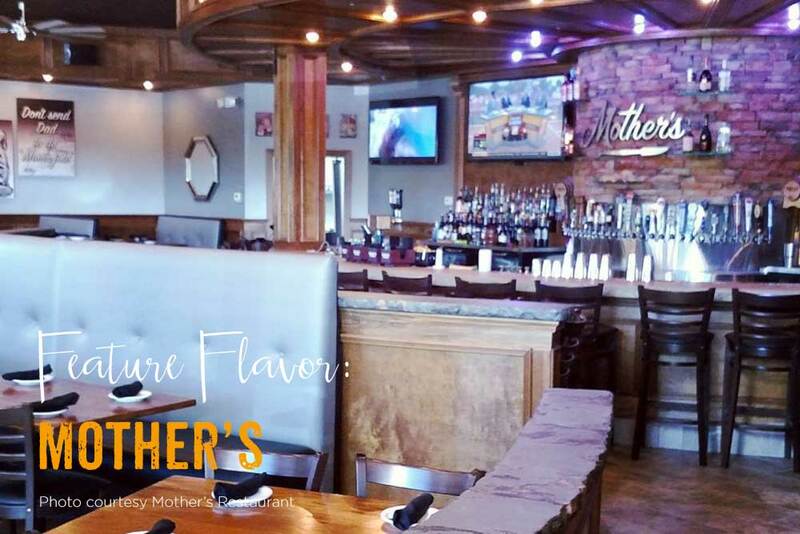 Mother’s opened its doors to the public this past fall boasting an eclectic food menu, great drink specials and a welcome, home-like atmosphere. Serving up lunch and dinner 7 days a week, Mother’s can be considered a casual American eatery with upscale food at affordable prices. 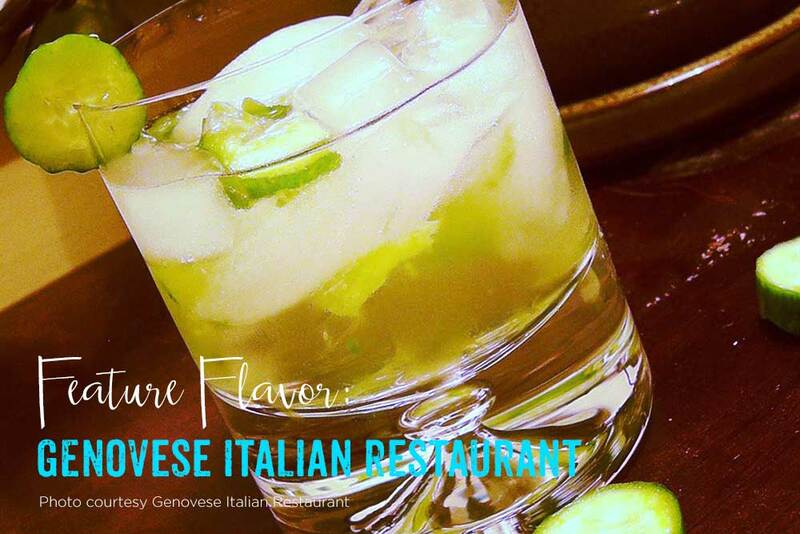 Their menu is seasonal and based on the farm-to-table philosophy of fresh food from local producers. 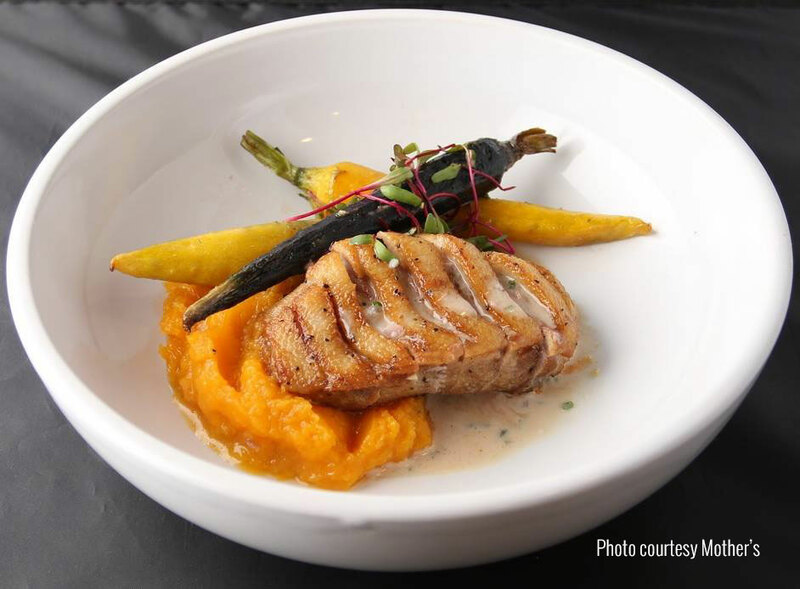 Lead chef Primo Amicucci has taken the time to form relationships with local farmers and purveyors ensuring that ingredients at Mother’s are high quality and simple, yet packed with flavor. 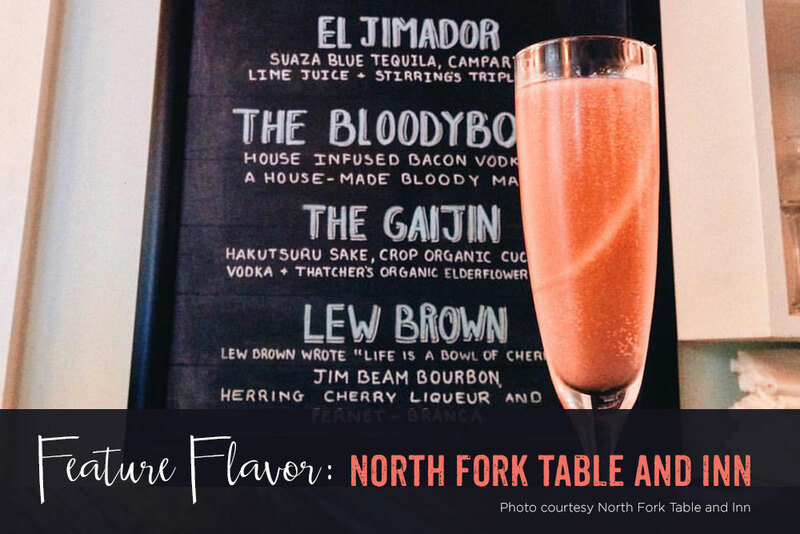 While their food can’t be beat, many patrons have been wowing over their hand-crafted, custom cocktails made with precision and care. 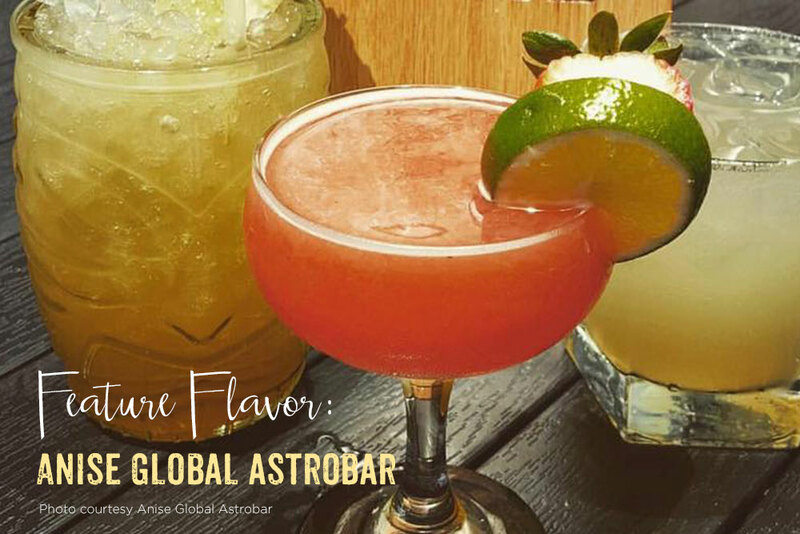 Staying true to their food philosophy, Mother’s only uses organic, fresh ingredients in their cocktail creations. Take their Jubilation cocktail for example, made with Deep Eddy/Martin Miller, Thatcher’s Elderflower, Lavender Simple Syrup, Pineapple Juice, Fresh Lemon, Luxardo Amaretto, Fee Brothers Foam, and a splash of soda. The time it took to craft a cocktail with such an extensive list of ingredients is a testament to the fact that at Mother’s, expect the exceptional. Mother’s has created an inviting atmosphere, perfect for a date night or family day out. Their daily happy hour from 3-7pm is chocked full of amazing drink specials and for music goers, be sure to come every weekend and enjoy live bands with good company. 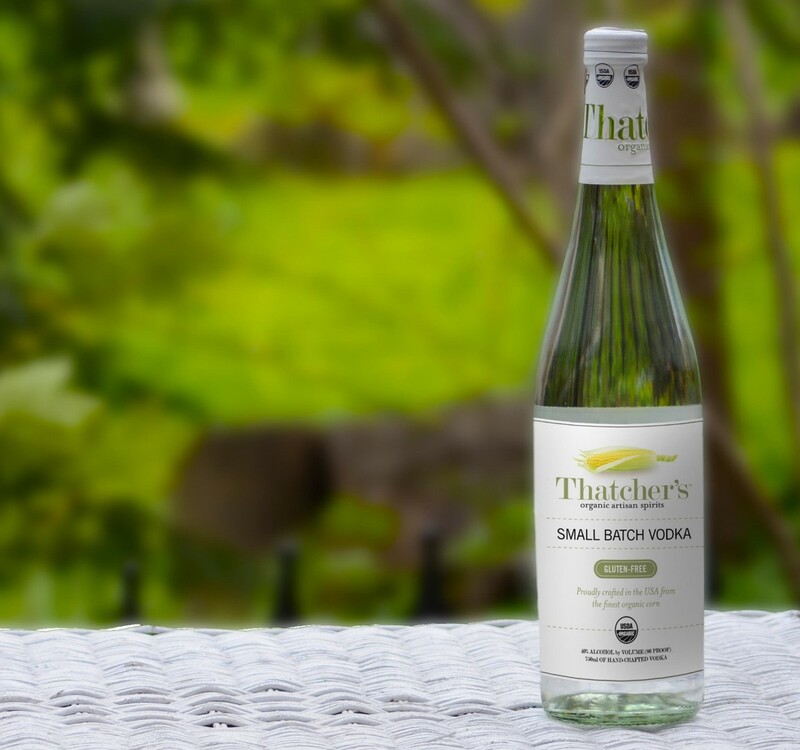 Thatcher’s believes in the simple things, like real food made with care from the farm to your table. Mother’s does too, and we are happy to have our spirits behind their bar.